Combining the unique atmosphere of a college town with the upscale amenities of a larger city, Eugene is known for its lively culture and year-round events celebrating the arts and cinema, live music, wine and craft beer, local cuisine, sports, and the great outdoors. Whether you’re visiting from out of town or on a staycation in Eugene, staying at the Inn at the 5th will maximize your experience in Oregon. 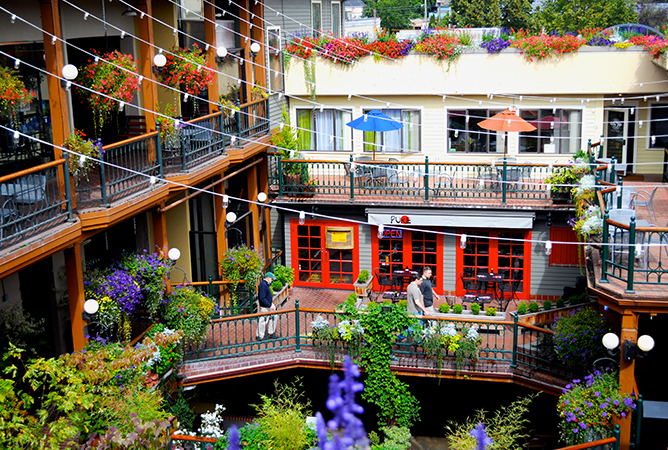 Adjacent to Inn at the 5th, the heartbeat of Eugene radiates from the 5th Street Public Market, where visitors delight in a collection of eateries and boutiques. More than just the area's premier shopping destination, the 5th Street Public Market is an authentic cross-section of the city’s unique character, community and history. 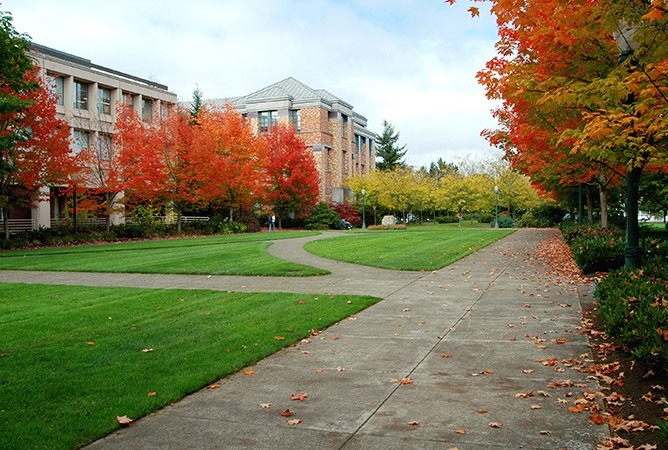 Just a mile away from Inn at the 5th, the University of Oregon is an essential part of Eugene’s lively city center. Creating a robust scene for art, music, and college sports, the campus includes Autzen Stadium, Matthew Knight Arena, historic Hayward Field, Riverfront Research Park, and Jordan Schnitzer Museum of Art. Some of America’s finest vineyards and varietals can be found in Willamette Valley, home to Sweet Cheeks Winery, King Estate, Benton-Lane Winery, Silvan Ridge Winery, and Iris Vineyards. 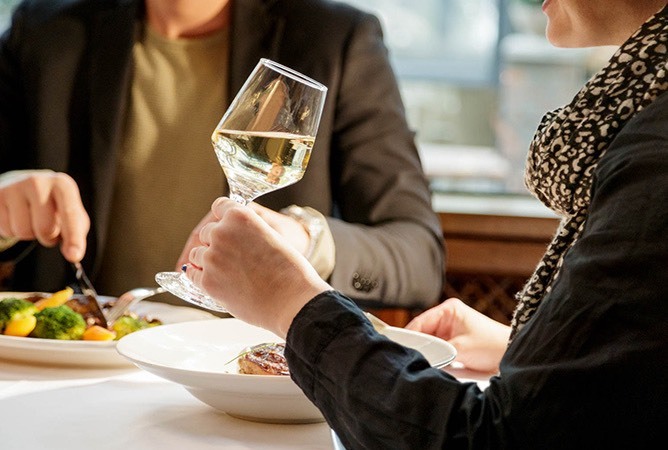 Daily wine tastings and special events are sure to delight wine enthusiasts and seasoned oenophiles alike. Drawing in University of Oregon alumni and college football fans from near and far, Duck Football is part of the core culture in Eugene. 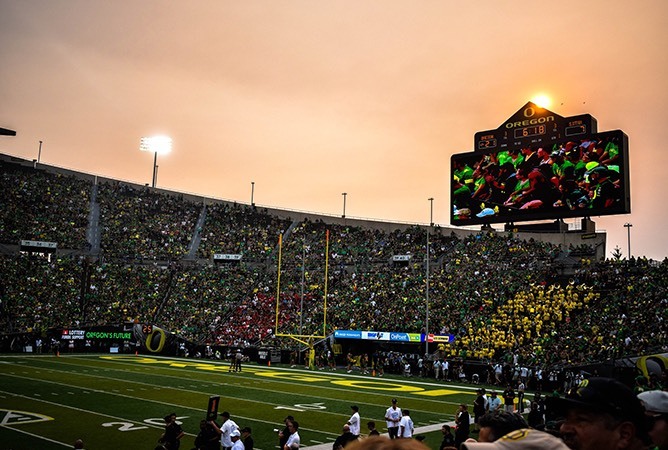 Inn at the 5th in no exception, celebrating game day with complimentary shuttle service to and from Autzen Stadium for safe tailgating and post-game celebrations. 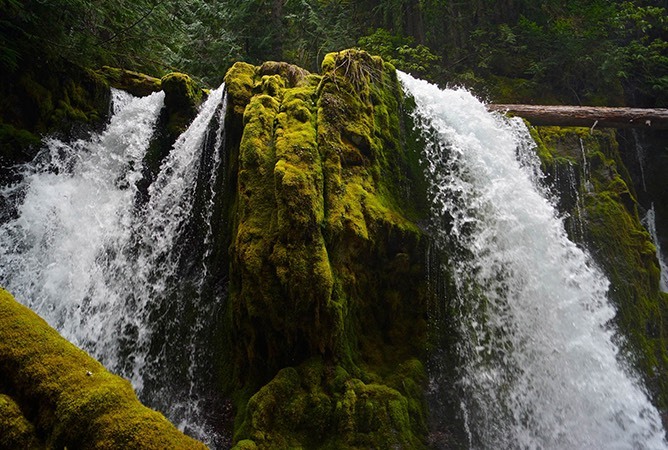 Opportunities for enjoying the outdoors are abundant in Eugene. With plenty of jogging, hiking, and biking trails throughout the city, nature lovers can explore Skinner Butte Park, Alton Baker Park and Hendricks City Park. Kayak and rafting trips are also available along the Willamette River. 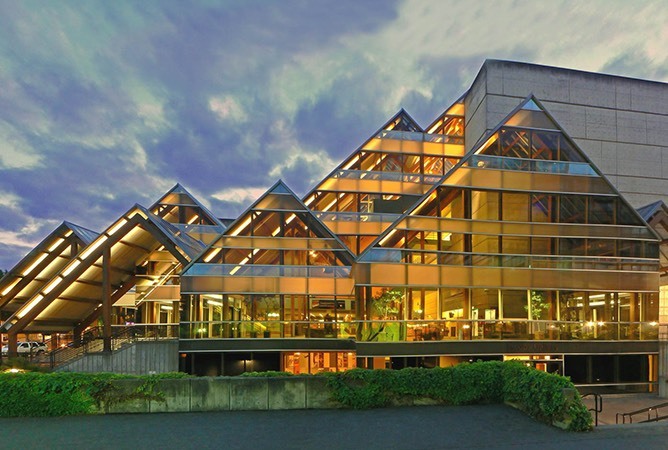 With large event halls such as the Hult Center and Matthew Knight Arena, to more intimate spaces such as the W.O.W. Hall, McDonald Theater and the Shedd, Eugene attracts local, regional, and national performances. Harmonize with the Eugene Symphony, be moved by the Eugene Ballet, and savor the sounds of the Eugene Opera.